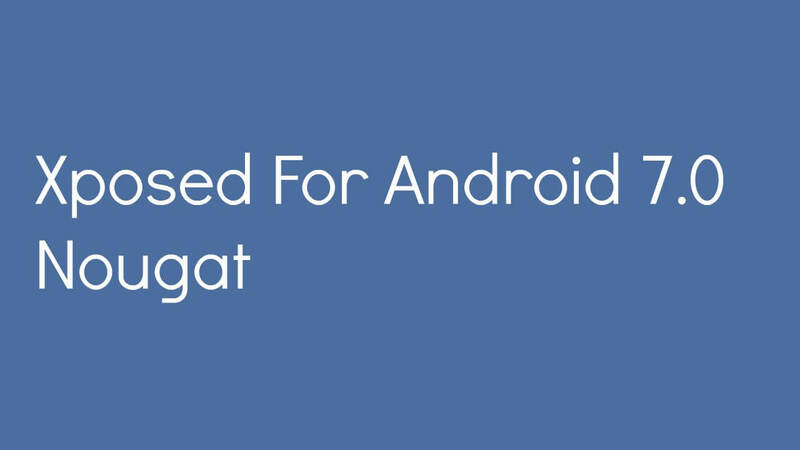 Updated On Feb 23, 2017 – Looking for Xposed For Android 7.0 Nougat? 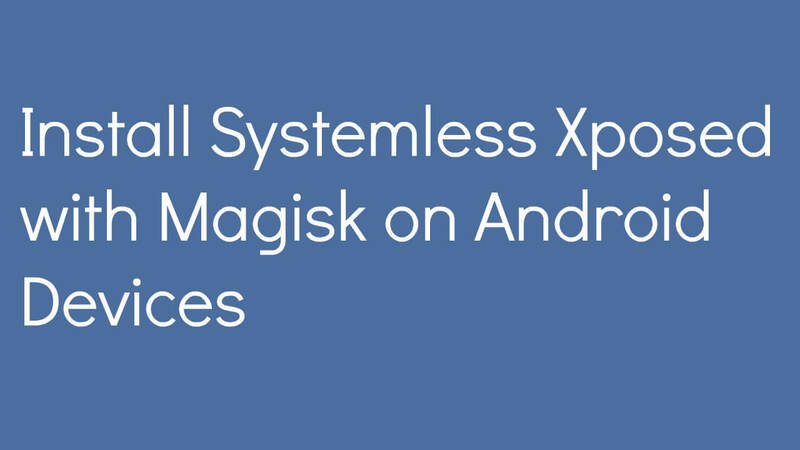 First The Xposed Framework is a way to make system-level changes to your Android devices without installing a custom ROM.If your device is rooted then you can almost change anything on your device.It’s like having all the cool features of a customROM on the stock android.In simple words, you can MOD your device without any third party ROM. But the sad news is that there is no working method to install Xposed on Android 7.0 nougat as of now.But devs are working hard on this.We are hoping in coming days there Xposed will be available on Nougat.